Fr. 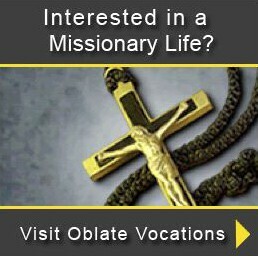 Séamus Finn, OMI was featured this week on the Facebook page, “Oblate Voices.” Fr. Séamus is the Director of the U.S. Office of JPIC, Justice, Peace and the Integrity of Creation. 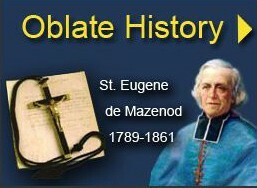 An Oblate voice working for Justice, Peace, and Integrity of Creation… an oblate challenge every day. Fr. 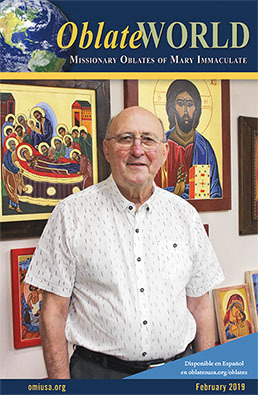 Séamus Finn, OMI An Oblate voice working for Justice, Peace, and Integrity of Creation… an oblate challenge every day.